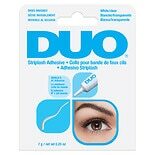 Duo Striplash Adhesive Dark....25 oz. 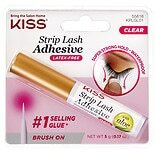 Duo Eyelash Adhesive Clear-Wh....25 oz. 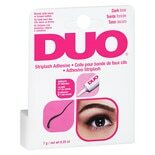 Duo Brush on Striplash Adhesi....18 oz. 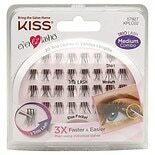 Sally Hansen Miracle Gel Nail....5 oz. Maybelline SuperStay Matte In....17 oz. L'Oreal Paris Magic Root Cove...2 oz. L'Oreal Paris Voluminous Lash....28 oz.